A new treatment pioneered at the University of Pittsburgh Center for Vaccine Research (CVR) is far more effective than traditional antibiotics at inhibiting the growth of drug-resistant bacteria, including so-called "superbugs" resistant to almost all existing antibiotics, which plague hospitals and nursing homes. The findings, announced online in the journal Antimicrobial Agents and Chemotherapy, provide a needed boost to the field of antibiotic development, which has been limited in the last four decades and outpaced by the rise of drug-resistant bacterial strains. Each year in the U.S., at least 2 million people are infected with drug-resistant bacteria, and at least 23,000 die as a direct result of these infections, according to the U.S. Centers for Disease Control and Prevention. On the tail end of HIV surface protein, there is a sequence of amino acids that the virus uses to "punch into" and infect cells. The researchers developed a synthetic and more efficient version of this sequence - called engineered cationic antimicrobial peptides, or "eCAPs" - that can be chemically synthesized in a laboratory setting. The team tested the two leading eCAPs against a natural antimicrobial peptide (LL37) and a standard antibiotic (colistin), the latter being used as a last-resort antibiotic against multidrug resistant bacterial infections. The scientists performed the tests in a laboratory setting using 100 different bacterial strains isolated from the lungs of pediatric cystic fibrosis patients and 42 bacterial strains isolated from hospitalized adult patients. The natural human antimicrobial peptide LL37 and the colistin drug each inhibited growth of about 50 percent of the clinical isolates, indicating a high level of bacterial resistance to these drugs. In marked contrast, the two eCAPS inhibited growth in about 90 percent of the test bacterial strains. 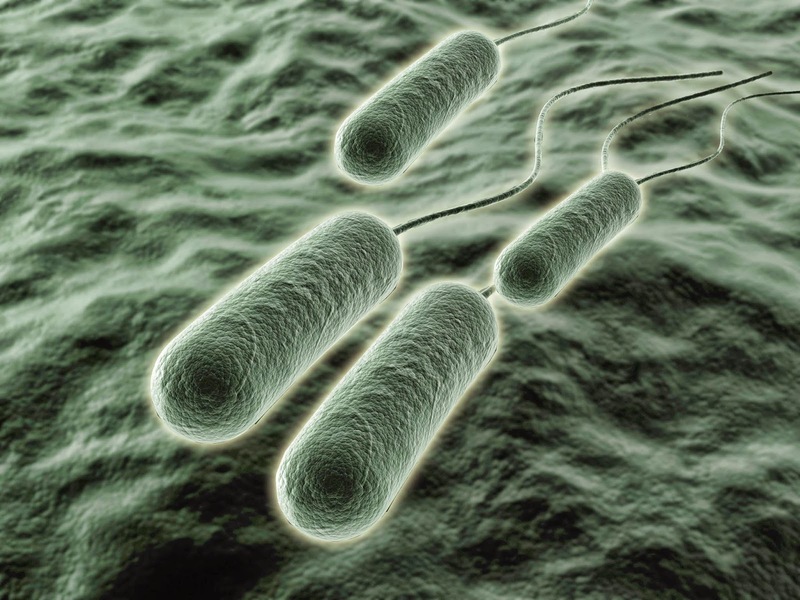 The team challenged a highly infectious and pathogenic bacterium called Pseudomonas aeruginosa - which flourishes in medical equipment, such as catheters, and causes inflammation, sepsis and organ failure - with both the traditional drugs and eCAPs in the lab. The bacterium developed resistance to the traditional drugs in as little as three days. In contrast, it took 25 to 30 days for the same bacterium to develop resistance to the eCAPs. In addition, the eCAPs worked just as effectively at killing Pseudomonas aeruginosa after it became resistant to the traditional drugs. The researchers plan to continue developing the eCAPs in the lab and in animal models, with the intention of creating the least-toxic and most effective version possible to move them to clinical trials and help patients who have exhausted existing antibiotic options.